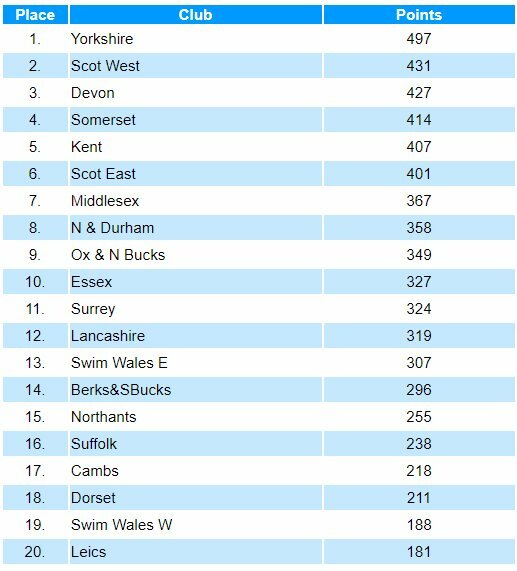 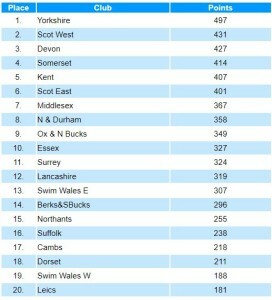 Oxon and North Bucks County Team swum fast with a strong presence of the #ragingbulls (13 swimmers out of the 28 team members) at the Division 1 Swim England National County Championships 2018. 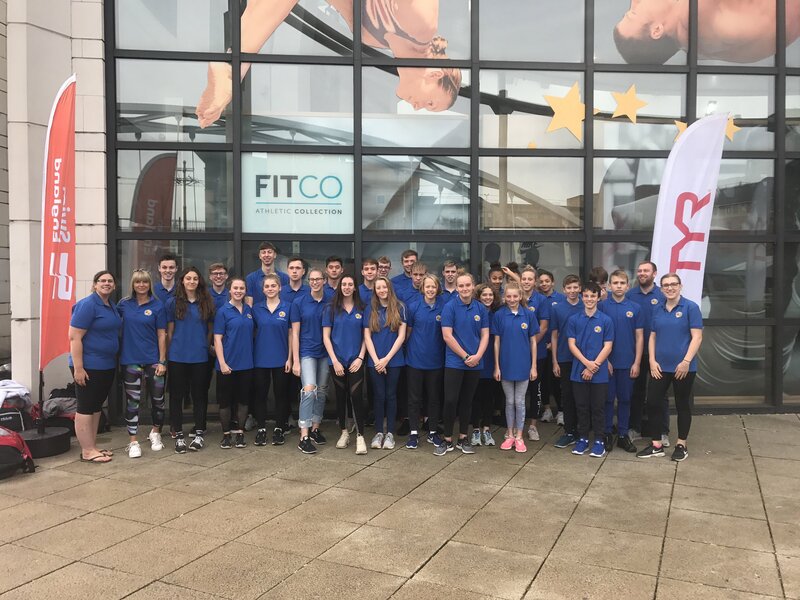 Entering the competition after finishing 11th place in 2017, the team were looking to enter into the top 10 for 2018. 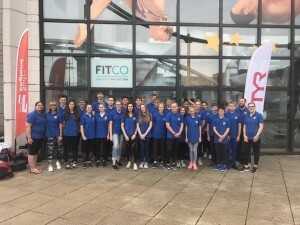 The 13 swimmers selected from the City of Oxford Swimming Club were Chris Skelton, Nick Skelton, Billy Wooton, Ellen Bagley, Evie McClean, Mimi Morley Iszatt, Illizane Pinfold, Safiya Sillah, Max Bolcato, Dan Jenkins, Yasmin Tijalli, Tiana Porter & Emily Ford. The team didn’t disappoint and with our #ragingbulls Emily Ford and Dan Jenkins as the team captains, they sealed a successful 9th place with 349 points and some amazing swims from the entire team. 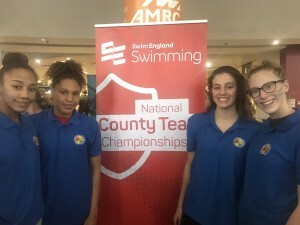 One of the outstanding performances during the competition came from our #ragingbulls Mimi Morley Iszatt, llizane Pinfold, Lottie and Safiya Sillah in the girls 14/15yrs 4x50m medley relay, with a new junior county record (to be ratified) Well done girls! 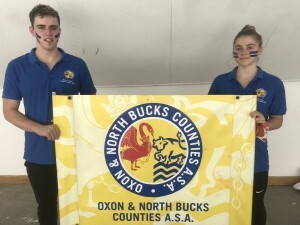 If you missed the action, you can watch it on YouTube and relive the amazing success of the Oxon & North Bucks County Team.